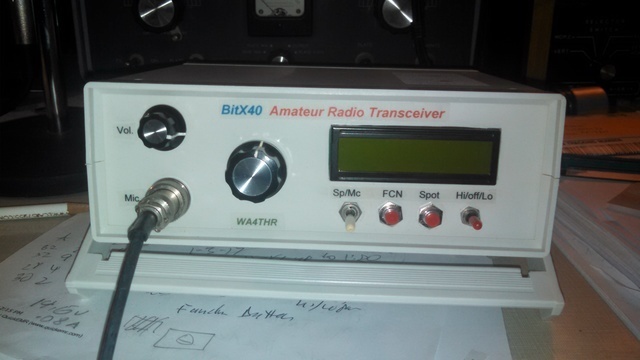 I was looking for a way to easily label the front panel of my BitX40 and was pointed to the use of an Avery product. It is a transparent plastic with an adhesive backing and you can print using either an inkjet or a laser printer. You then just cut the strips where you designed the label, peel the backing, and place on the panel. Really easy, and the results are pretty good. One sheet can produce a ton of labels, too. The product is Avery 4397.